AN AFRICAN PASTOR OBVIOUSLY FROM THE PIT OF HELL, TITO WATTS FROM ZIMBABWE, AND THE WIFE-AMANDA have been arrested by police authorities in Cairo, Egypt for scamming thousands of people to several million of dollars. 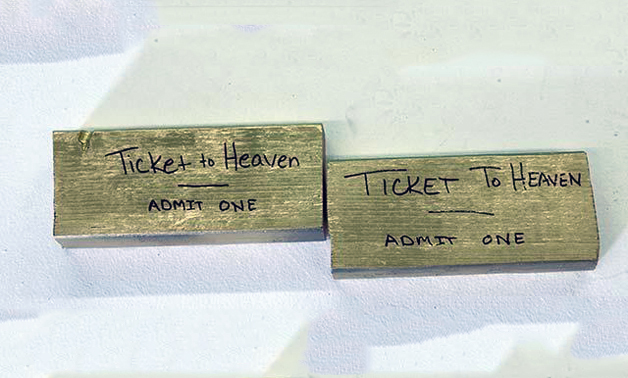 The couple had lured innocent people in Egypt and around the world to part with the sum of $500 (N180,000) with a convincing claim that the golden ticket purchased will ‘get people into the Gates of Heaven with no judgment from God,’ whereas their claims are lies. The clergyman, and his wife, Amanda, were arrested for selling “tickets to heaven.” According to the police, the Pastor and his wife scammed people into buying $500 tickets that shall get them into the gates of heaven, with no judgment. 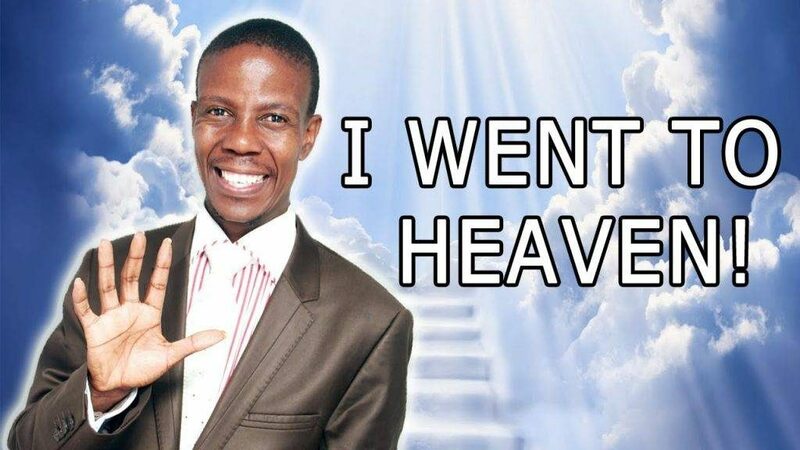 Zimbabwean Pastor arrested for selling tickets to heaven for N180,000 each on the charge of financial crime. Meanwhile, thousands of people are protesting the pastor’s arrest; they called on the police to release him immediately. Police said they confiscated over $10,000 in cash, five crack pipes and a baby alligator, Inside Story reported. However, this is not the first time that Tito and Amanda ever hit the news, as in 2015, Del Woodcock, a customer who bought a ticket from the couple for $99.95, knew he was scammed after discovering that he only bought a wooden ticket. Another pastor in Harare, Zimbabwe’s capital, Pastor Paul Sanyangore performed his services with “Papa God” on the phone; he just popped out his phone and called “Heaven”.